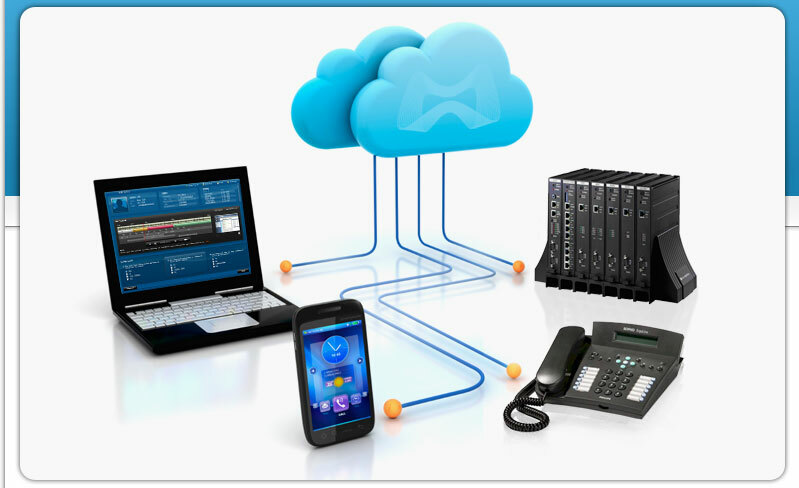 Majuda® Cloud™ is an industry-first compliant, Enterprise Call Recording and Quality Management solution for hosted phone service providers. 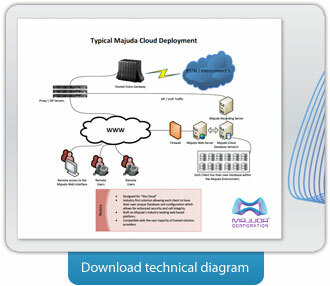 Majuda® Cloud™ is a segmented solution that allows each client in the hosted environment to have their own unique database and recordings archive. Each client has their own unique segregated database and recordings archive. Security and privacy is enhanced because each client has a password-protected login and will only have access to their recordings. Customer’s recordings and data are portable and can be moved to any location. 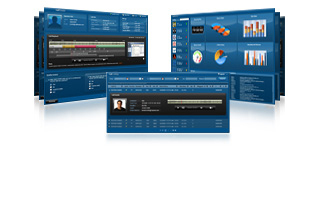 Majuda’s web-based architecture and enhanced streaming capabilities ensure fast delivery of calls to users wherever they may be and our user-friendly graphical user interface requires minimal orientation and training in order to make use of the array of features available. Majuda® Cloud™ includes the ability to adhere to various compliance regulations including PCI DSS 2.0, HIPAA and others. Majuda® Cloud™ includes Majuda’s feature rich Quality Management Suite that is accessible through the same web interface allowing for efficient and effective Quality Reporting.